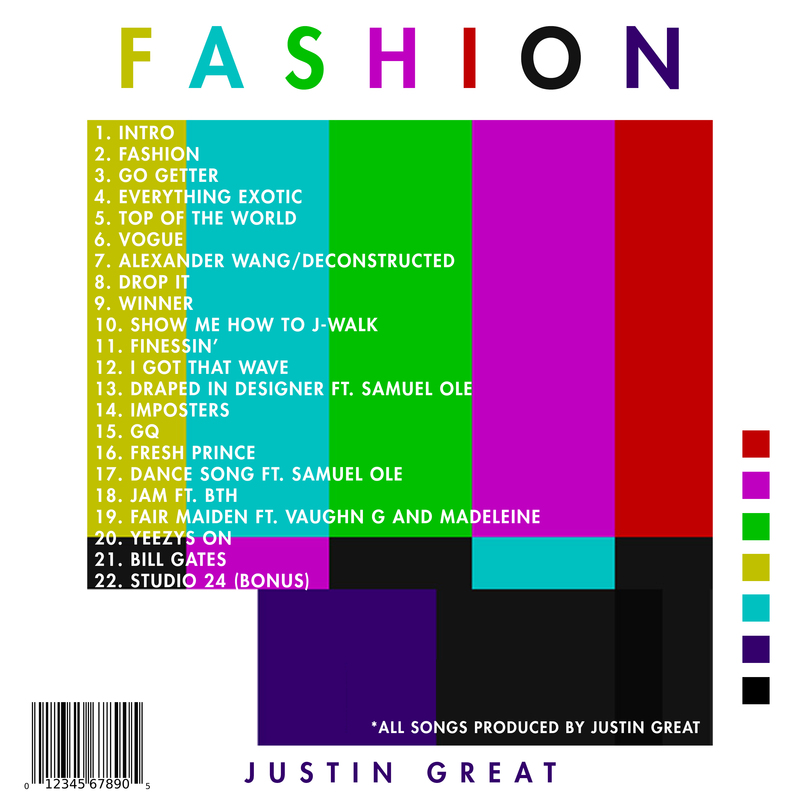 We’re excited to present Justin Great’s first official full studio album FASHION today! 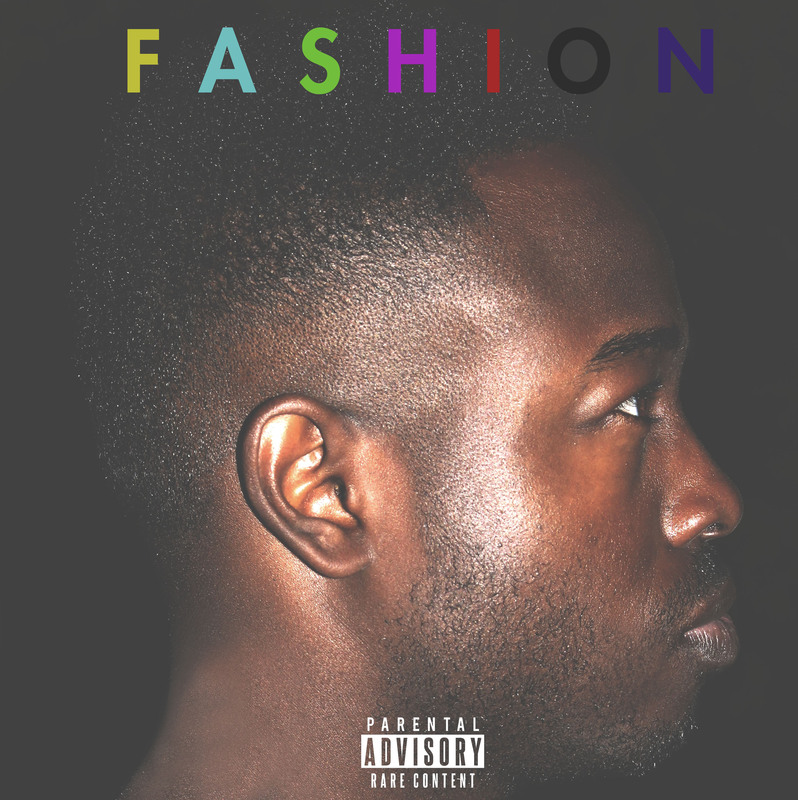 FASHION is a 22 track music release that is entirely written performed and produced by Justin Great. Justin has worked on the project extensively for 2 years now and it is now finally getting the opportunity to bring instant gratification to ears all over the world through every music outlet. 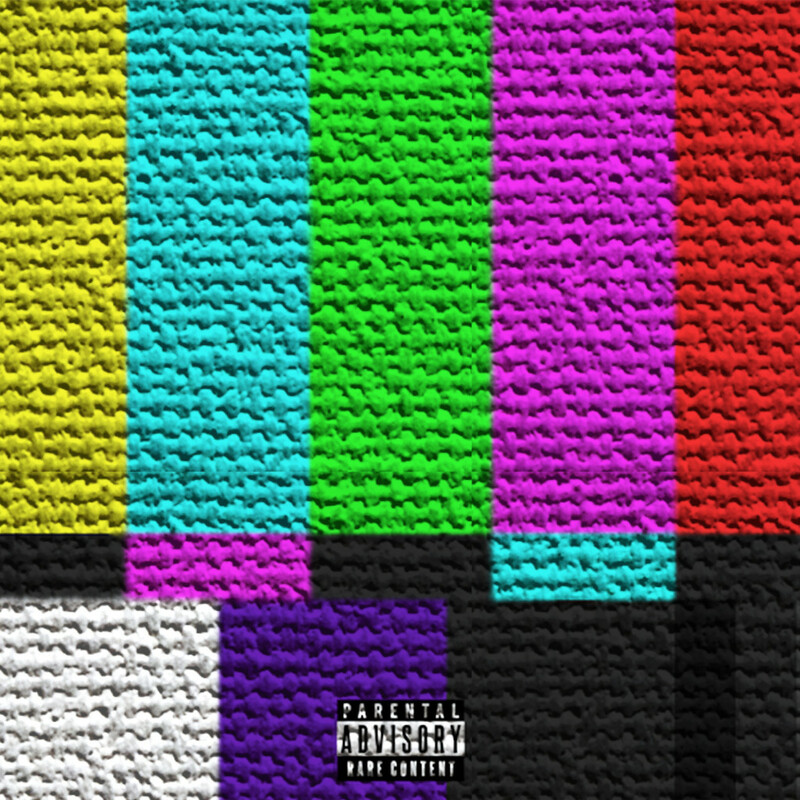 Make sure to support this work of art and share/provide feedback.